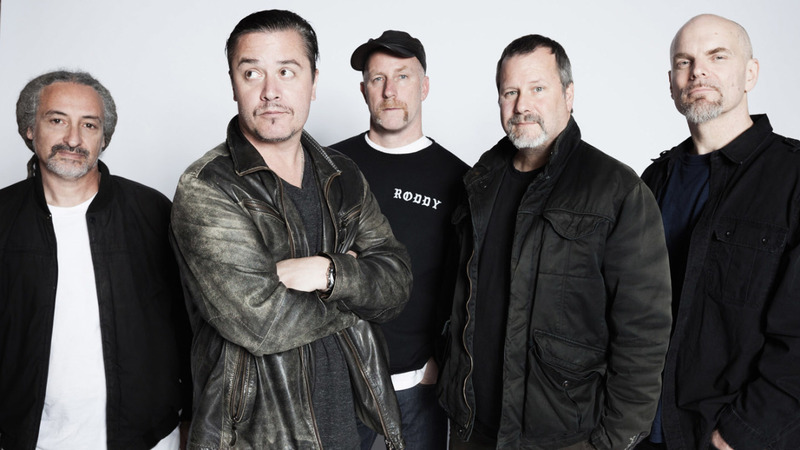 Faith No More have confirmed that they will play two live shows following their appearance at this year’s Download festival. The band will play gigs at Glasgow’s O2 Academy on the 14th of June and London’s Roundhouse on the 17th of June following their main stage set at Download on the 13th of June. Tickets for the two new UK shows go on sale this Friday 17th of April at 10am.